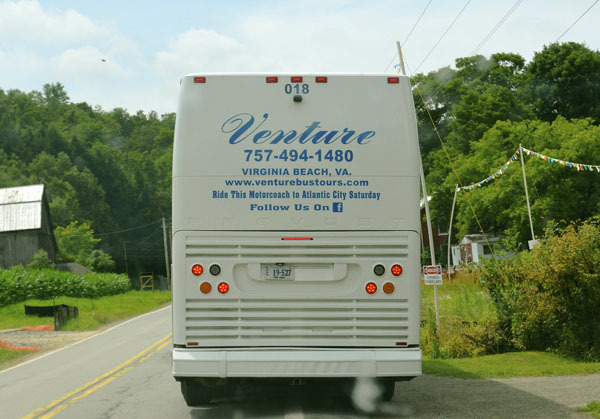 A group of New York City residents awoke early last Saturday, left their air-conditioned homes – most likely powered by natural gas – hopped in a diesel-fueled bus and began a three hour journey to beautiful Susquehanna County, PA. While a minority of the group was there to get educated on shale gas development, the latter seemed to tag along just to pose with their signs and hold up traffic. It’s interesting that the people living closest to the development think it’s excellent for the area, but critics from far away travel hundreds of miles to express their dislike for development, even as they enjoy the benefits of affordable natural gas every day. Meanwhile, residents in New York who need jobs and economic hope are leaving the state for opportunities in Pennsylvania, where responsible shale development is thriving. We spoke with some of the tour participants, and it was clear that many weren’t interested in simply protesting natural gas, but were calling for the end of fossil fuels entirely. Their brilliant idea? Stop using fossil fuels and transition New York entirely to renewable energy. Of course, anyone living on planet earth knows this type of energy shift is not realistic, especially with New York City’s energy consumption. In addition to being the cleanest burning fossil fuel, natural gas is also saving households money – especially in New York. 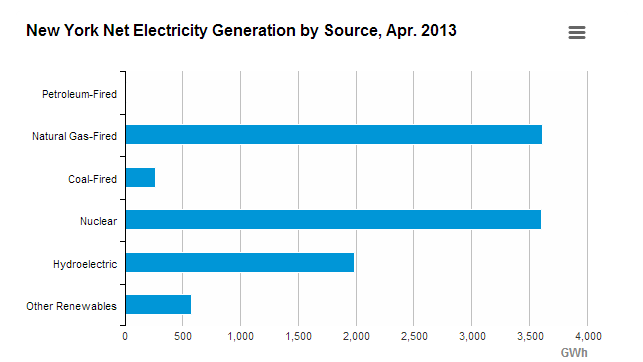 Indeed, increased natural gas use is slashing energy bills for residents throughout the state. Yes, you heard her correctly: “Solar panels are expensive.” This was the reasoning for no one utilizing them. This mentality further makes the case for natural gas: not only is gas cleaner burning than many other options, but it’s actually affordable enough for people to use! Natural gas will continue to be a big part of New York’s energy mix, and with new pipeline infrastructure set to be completed this fall, New York City — including many of the participants in this “ban fossil fuels” expedition — will be utilizing even more natural gas.